Establishing credit early in your financial life is one thing to do to make things like getting a loan, a home, or car easier. 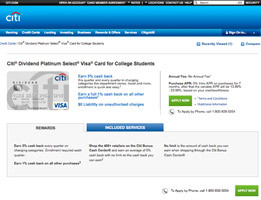 Building Credit as a College Student often begins with applying for a student credit card. You may already seen people around campus offering various swag in exchange for you filling out an application for a credit card; however be cautious about this important decision. 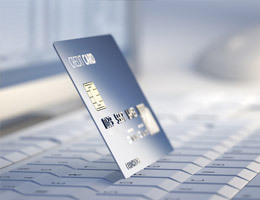 There are important criteria you will want to know about when applying for a credit card. 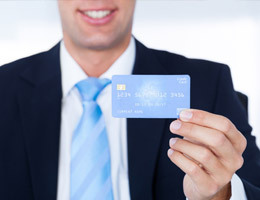 A credit card, first and foremost, is a loan from a bank. These lenders are not just handing out money, and rely on fees, APR’s, and penalties charged to accounts, to make their money. 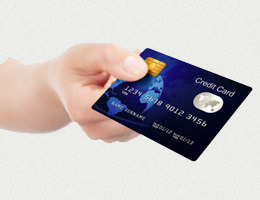 Therefore, it is very important to use a card responsibly, as it affects your credit score and wallet equally. It is recommended to if at all possible, to pay off balances before the end of the billing cycle to ensure that you are hit with the least amount of fees. If this is not an option, we recommend sending in more than the minimum payment every month to stay above water. It is extremely important to pay your credit card bill on time. Building Credit as a College Student starts with taking responsibility for your account and knowing when it is due. This may mean sending in the payment a couple of weeks ahead of time to avoid there being a late fee assessed. Every time you pay your bill on time, you build a better relationship with your credit card company, whom reports this good behavior to credit bureaus. However, missed payments and even late payments detract from your credit score quite quickly. Perhaps the best thing that you can do with your credit card is pay off the balance every month. 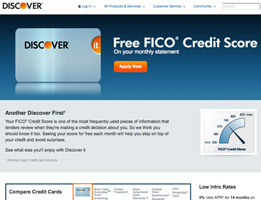 This looks good for Building Credit as a College Student and helps you avoid being charged outrageous fees. Minimum payments usually correspond to the balance; however, you may be paying up to double your initial credit line simply paying the minimum balance. Usually this does not even help you pay down the balance and only covers the APR and other fees. You just will never get ahead only paying the minimum payment. Though the credit line may be small at first, on time payments can enable you to get credit line increases periodically. However, it is important to not max out your credit line. 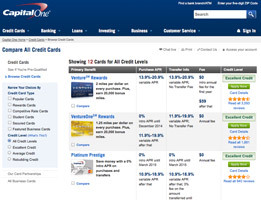 This is seen as a negative to credit card companies and they will report it as such to credit bureaus. 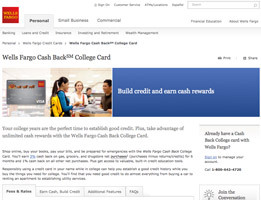 Building Credit as a College Student may mean avoiding using your card on frivolous merchandise, and other items you can either pay with cash or go without.